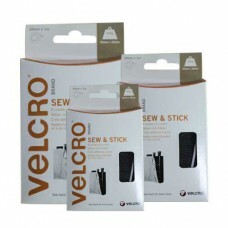 Velcro Sew & Stick Tape Available in 4 sizes and 2 colours. This is an easy way to create an individual window dressing or secure a decorative fabric wall hanging. 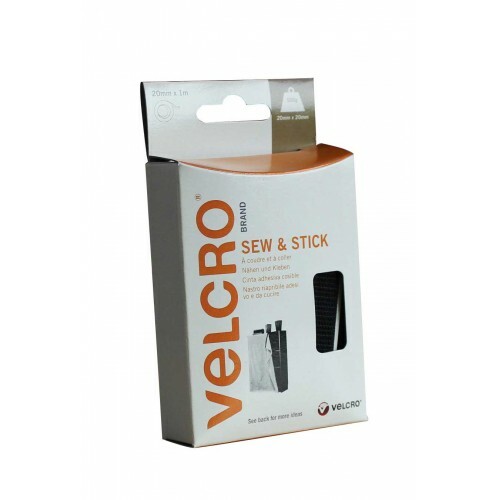 Just stick the adhesive backed hook strip to the hard surface and then sew the soft loop strip to fabric and press together to secure. No nails, pins or messy glue required. The hook and loop technology allows the fabric to be removed for laundering or replaced for a new look as and when the mood takes you.